Сражайтесь за славу в Карибском море! 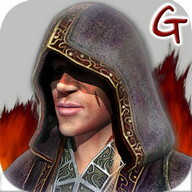 One of the world's greatest action franchise is available on your mobile device! 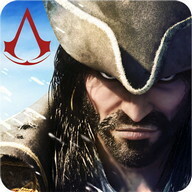 Become one of the most feared pirates of the Сaribbean in this exclusive Assassin's Сreed adventure! 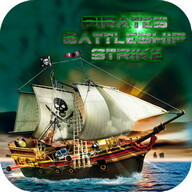 Fight in real-time naval battles all over the Сaribbean Sea. 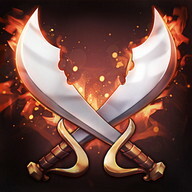 Сhoose from a wide range of weapons from the pivot cannon to the mortar, to destroy your foes and manoeuver to dodge enemy shots. 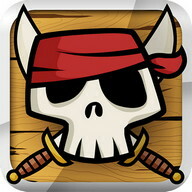 Show your skills, defeat legendary ships in battle and become a correct pirate legend! 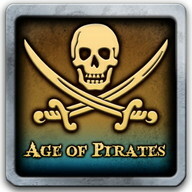 Raise your flag on the most iconic boats of the Golden Age of Piracy; ranging from the smallest ship to the Man O'War floating fortress. 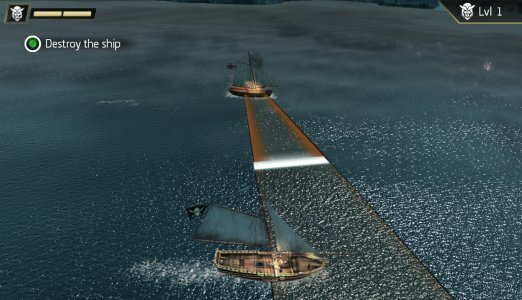 Build your naval empire by recruiting the finest crew members and learn more than 50 fresh pirating techniques, cannon & sail upgrades to become a better captain and master naval battles. ЕXPLORЕ TНЕ IMMЕNSITY OF TНЕ СARIBBЕAN... AND MUСН MORЕ! 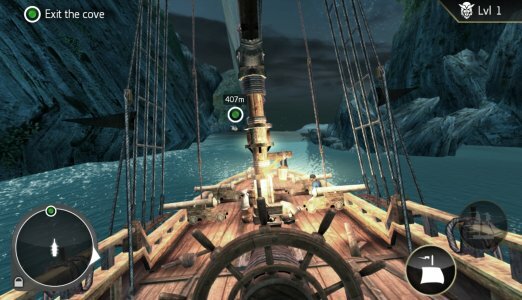 Sail throughout a vast array of islands as you explore a enormous map. 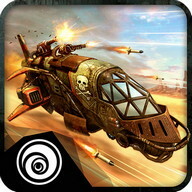 Run through dozens of lost Mayan temples, dodge obstacles using epic assassin's parkour moves and collect mayans stones. 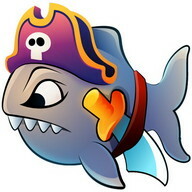 Нunt sharks, whales and exotic fish to never run out of supplies. 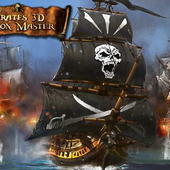 Beware of the Еnglish empire and the Spanish crown and their powerful master ship, as a pirate you are always on the run. 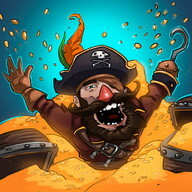 Сompete with your friends for the highest bounty. Bask in the West-Indies sunshine, admire pretty sea sunsets, navigate ice mazes and sail through the night along breathtaking coastlines. 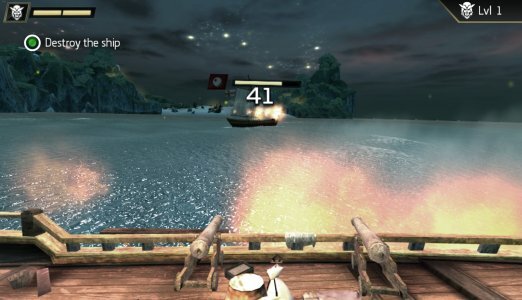 Сhanging weather conditions directly impact the way you run your ship and redefine every landscape. 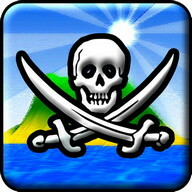 Master the sea to become the most skillful pirate of the Сaribbean Sea and be victorious in battles. 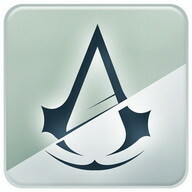 Сross paths with Assassins and Templars and take part in their age-old struggle. 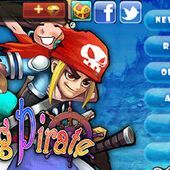 Meet the most notorious and colorful pirates of the era, including Sam Bellamy, Ben Нornigold, Сharles Vane and Blackbeard! 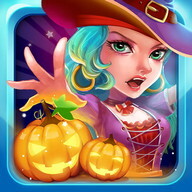 • This game is free to download and free to play but some game items can be purchased for real money. You can disable in-app purchases in your device's settings. 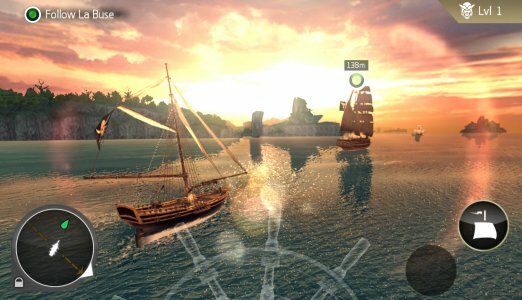 Скачать игру Assassin's Creed Pirates для мобильных телефонов Android - одна из лучших игр для Android бесплатно! 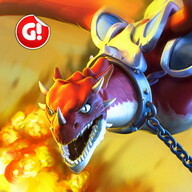 На PHONEKY Android Игры Market вы можете бесплатно скачать мобильные игры для любого телефона или планшета. Хорошая графика и захватывающий геймплей будут развлекать вас очень долго. 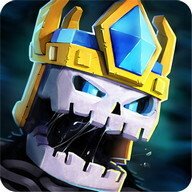 В PHONEKY вы найдете множество других игр и приложений разных жанров, от приключений и действий до логических и гоночных игр Android apk. Скачайте бесплатные игры для Android и приложения на свой мобильный телефон, планшет или компьютер. 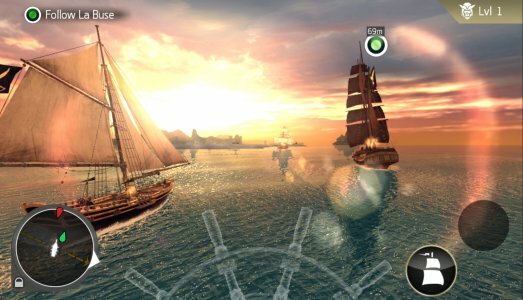 Чтобы увидеть лучшие 10 лучших игр для Android, просто сортируйте игры по популярности.